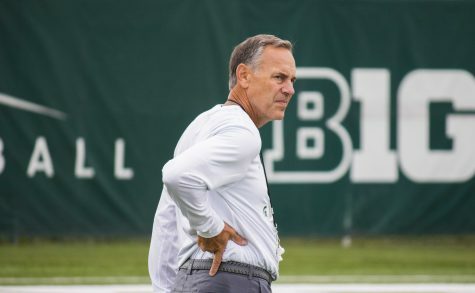 EAST LANSING, Mich. – One of the most well known adages in American culture is the idea that ‘’nothing is certain in this life but death and taxes.’’ For any alumni who have graduated from either Michigan State or the University of Michigan, another truth may be even more important. Whenever these schools square off in any athletic event, the venue hosting that competition is sure to be packed to the brim with passionate onlookers for both fanbases. 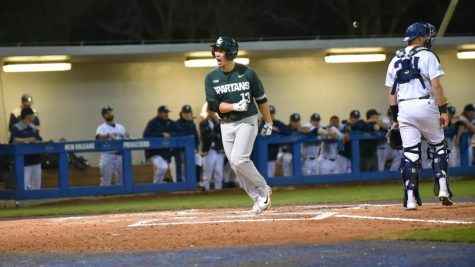 Tuesday evening was no exception when MSU took the diamond against their nemesis the Wolverines. In this first of two meetings this year between these rival clubs, the Wolverines got the last laugh as they were able to tag MSU starting pitcher Alli Walker for three earned runs in two innings en route to a 12-1 blowout victory. When you are playing a team that has a sterling 11-1 in conference record and is ranked No. 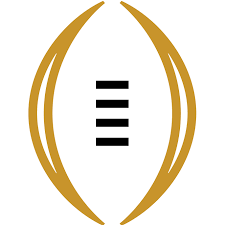 22 in the country, all phases of your performance must be exemplary in order to have a fighting chance at the end of the game. 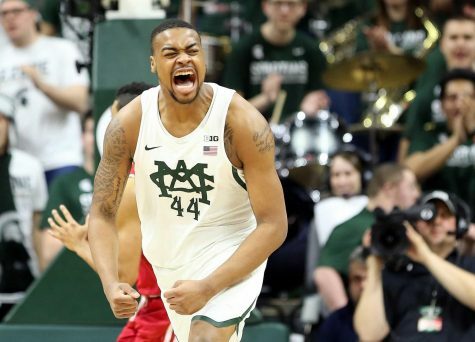 The Spartans knew they had to play their best game of the year if they had any chance of knocking off the upstart Maize and Blue. Early on, it looked like this message was well embraced by the Spartan lineup, as they were able to draw first blood in the bottom of the first, courtesy of a Mackenzie Meech RBI single. 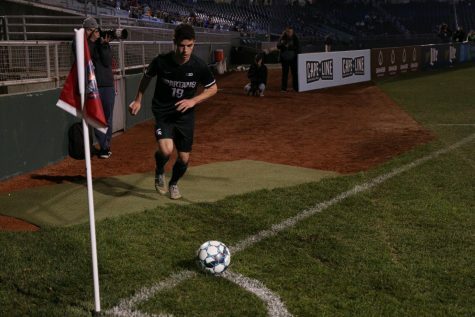 Unfortunately for the Spartans, their success would be short lived. With two outs in the top of the second, Katie Alexander hit a towering moonshot for a home run that pushed the Wolverines to their first lead of the night. 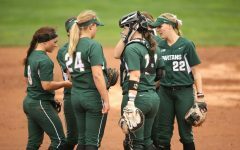 Faith Canfield would bring in another run in the second and like so many times before this season, one big inning put the Spartans in a big early-game deficit. 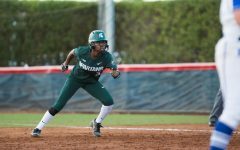 While the Spartan offense was scuffling at the plate early and often, the Michigan offense was bombarding Leah Shipp with hit after hit. Canfield once again hurt the Spartans by crushing a missile down the right field line that brought in Natalia Rodriguez. In what would be the last batter before she was removed, relief pitcher Leah Shipp yielded a Lexie Blair single that expanded the Wolverines’ lead to five. All in all, Michigan scored four runs in the top half of the fourth and as a result, sported a comfortable 8-1 advantage at the end of four. 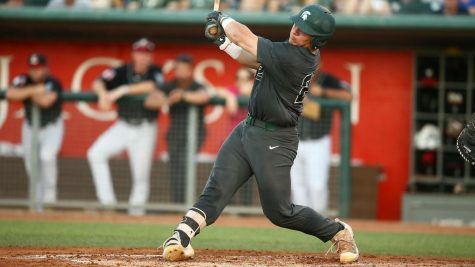 The Spartan bats were largely silent after that initial first-inning run. Alex Storako came on in relief in the top of the first after starting pitcher Meghan Beaubien failed to record an out. 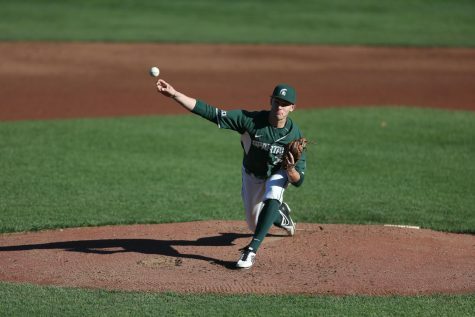 Storako would end up tossing a gem, not allowing a run over seven frames while striking out 15. She would be credited with the win, while Walker was charged with her 10th loss of the year. 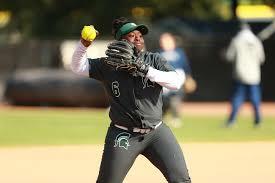 When asked about what made Storako so effective, Charla Echols mentioned her elite changeup. Michigan would coast for the last three innings en route to its 12th conference win and 30th win overall on the year. 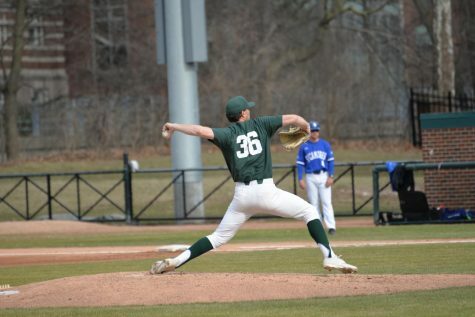 They held the Spartans scoreless for the final six frames of the game and tacked on two more long balls, as well as an RBI single on in the top of the seventh. 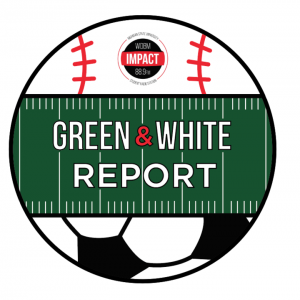 With the defeat, the Green and White are now in the midst of a three-game skid that has dropped their conference record to 3-9 and their overall record to 15-25 on the season. 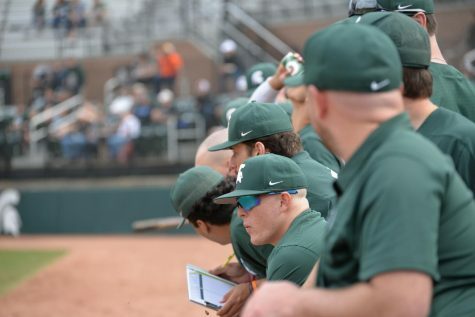 MSU will have a brief schedule break to figure out what went wrong against Michigan, as their next game is Friday evening at 6 p.m. against the Ohio State Buckeyes.